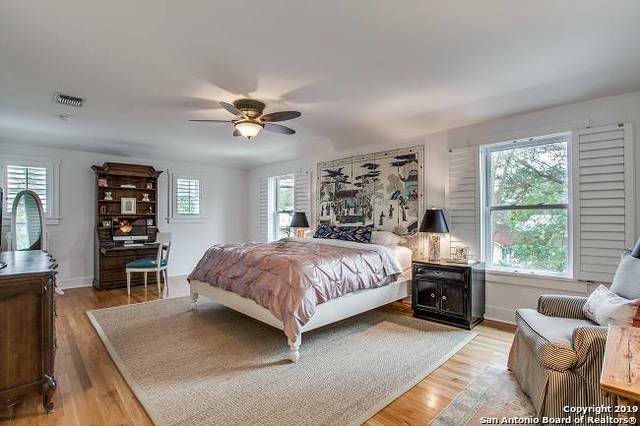 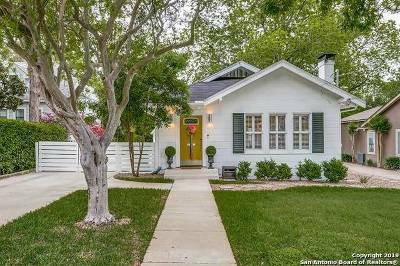 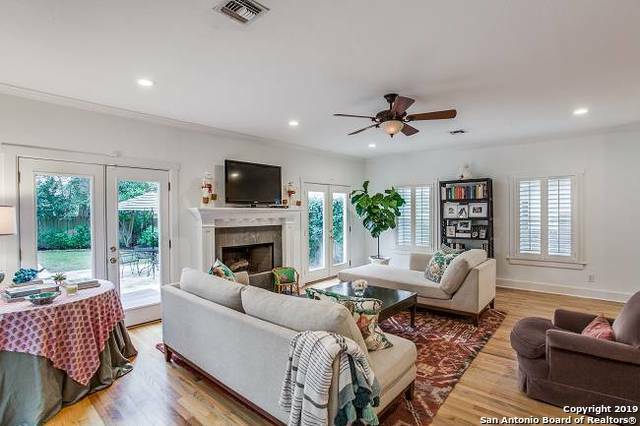 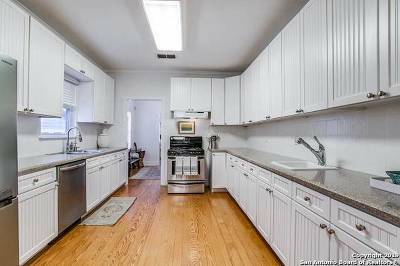 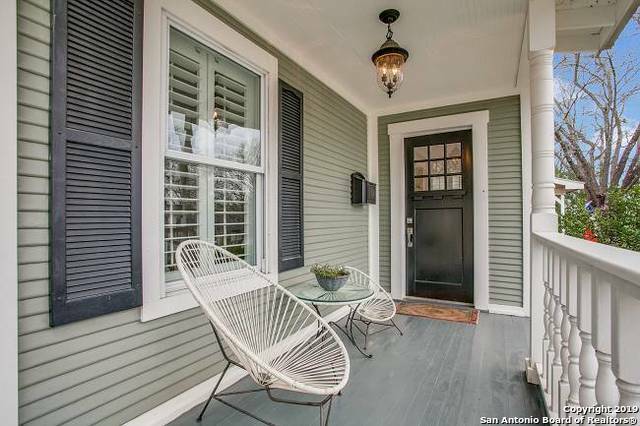 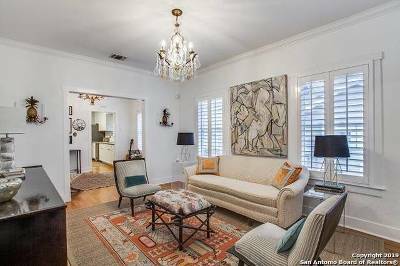 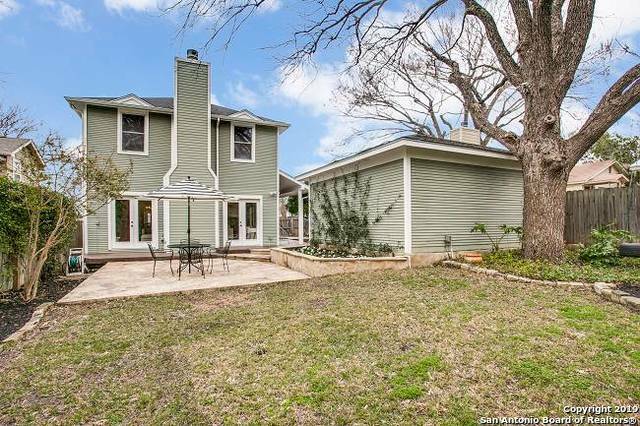 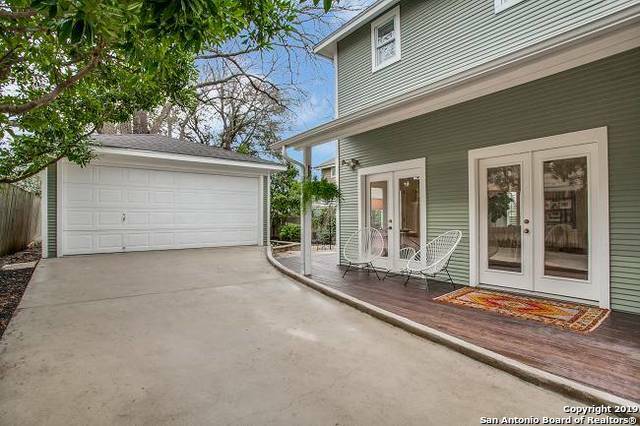 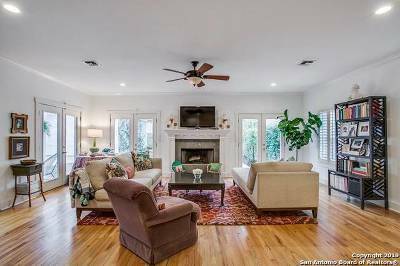 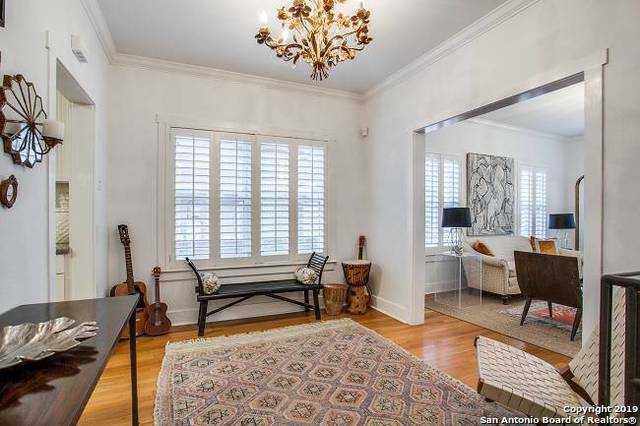 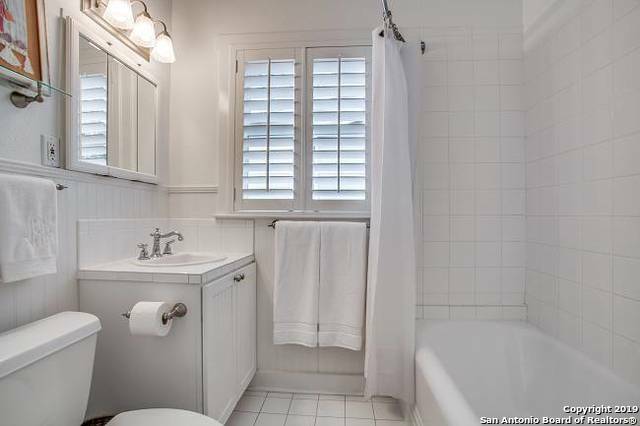 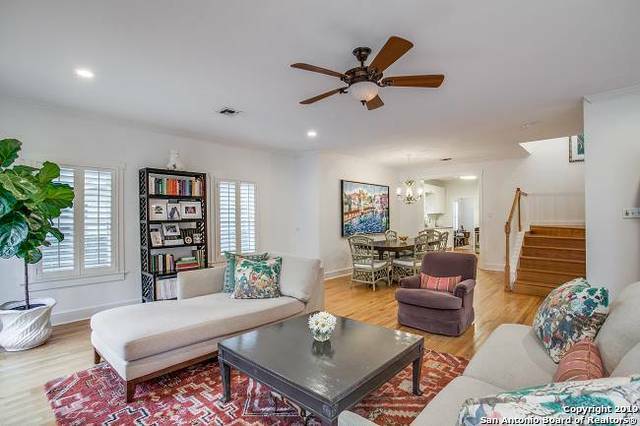 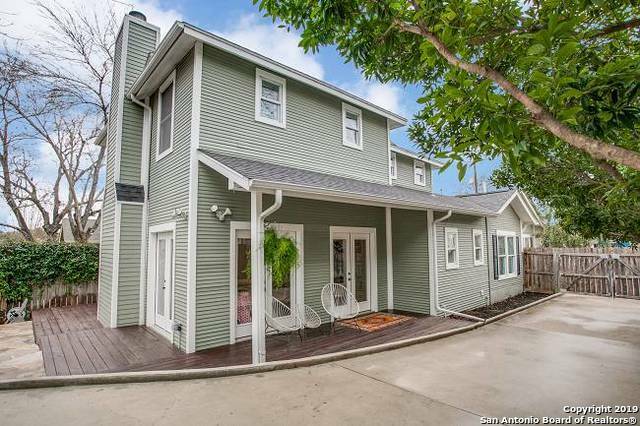 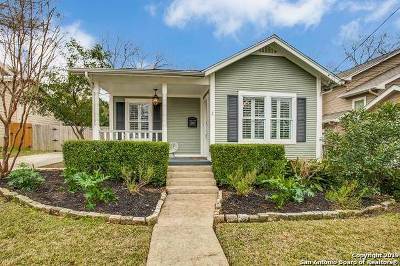 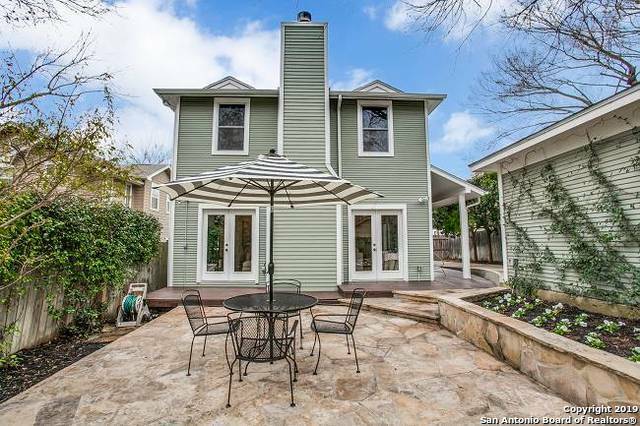 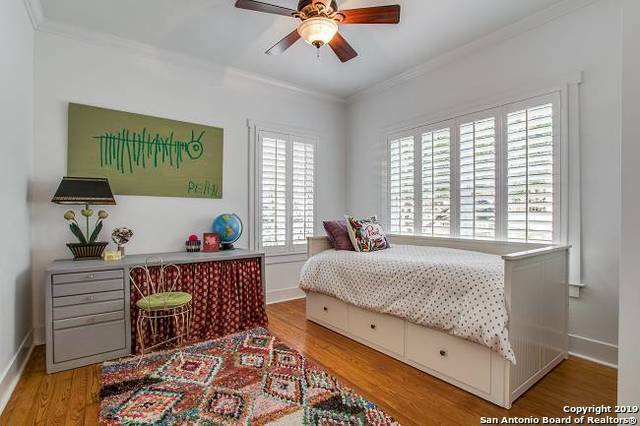 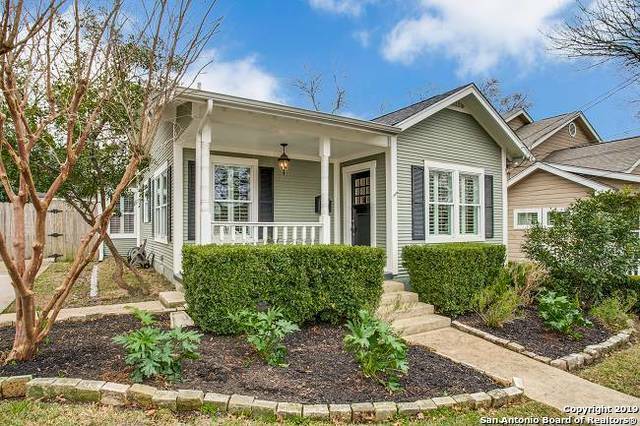 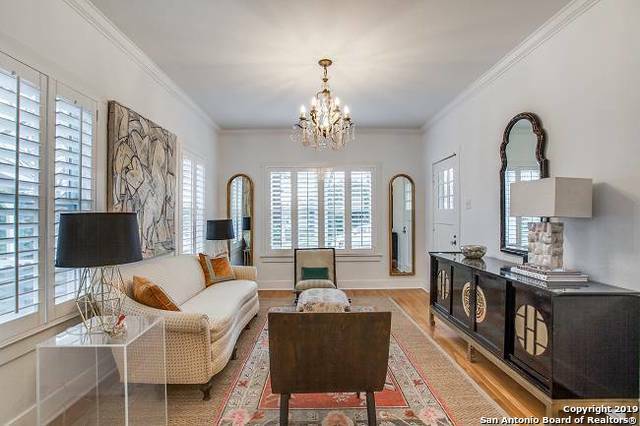 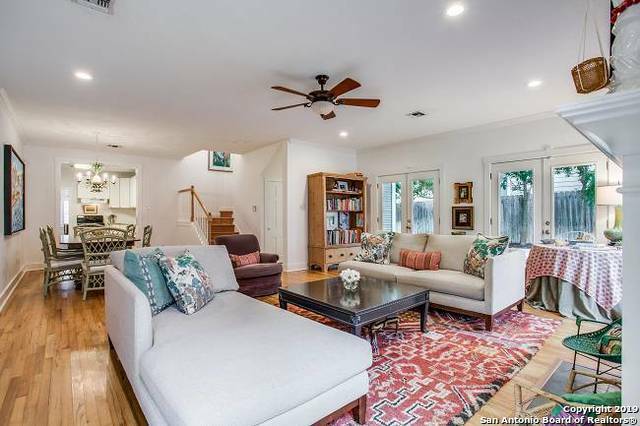 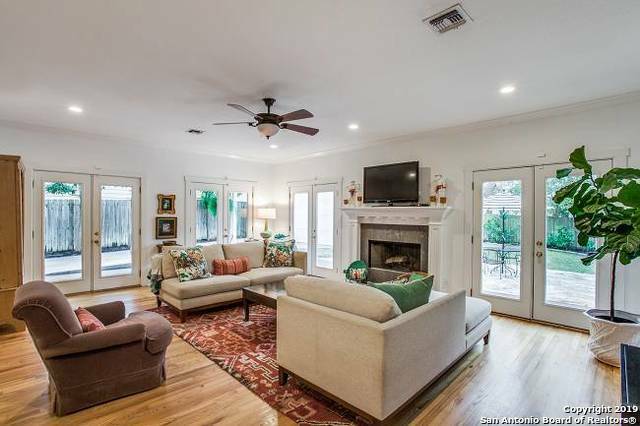 Don&apos;t miss this pristine Alamo Heights gem. As you enter the house from the charming front porch you walk into light filled rooms that have tall ceilings, crown moldings & hardwood floors. 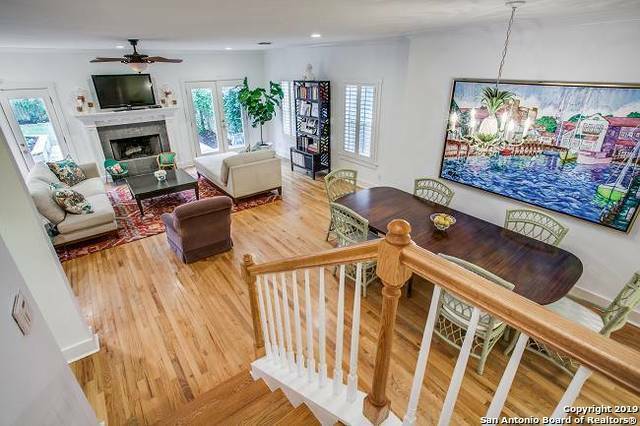 Updated kitchen opens to amazing family room w/ walls of windows & french doors. 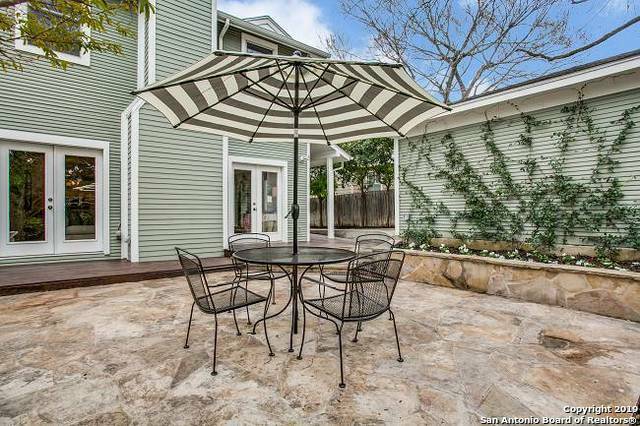 Off the family rm is terraced patio & wonderful bkyd. 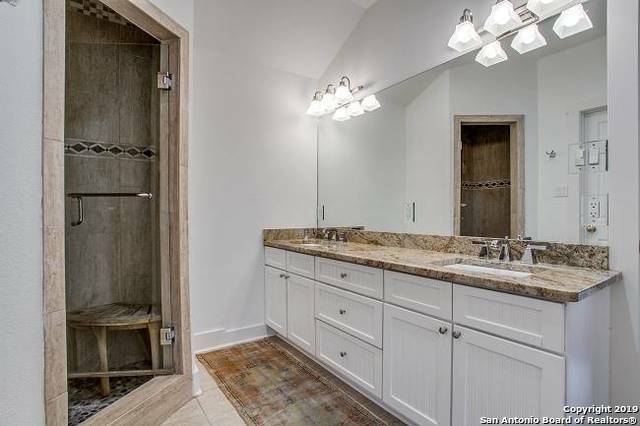 Upstairs is private master w/ tree top views, walk in closet. 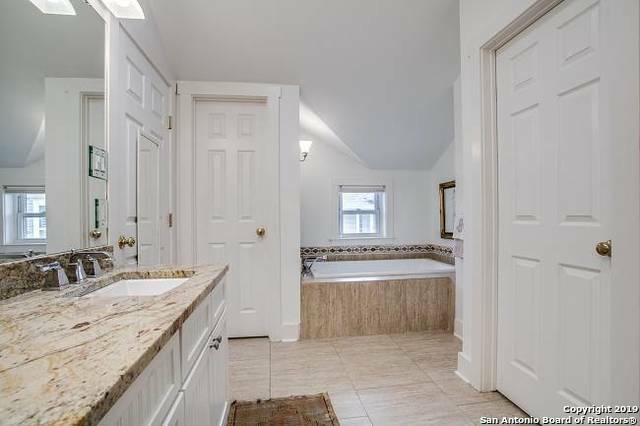 Master bath has separate tub, shower, his & her vanities. 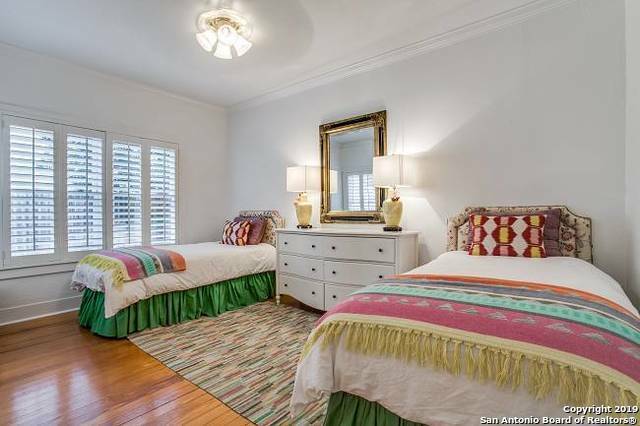 Downstairs are 2 bedrooms, 2 1/2 baths, 2 living, 2 dining.